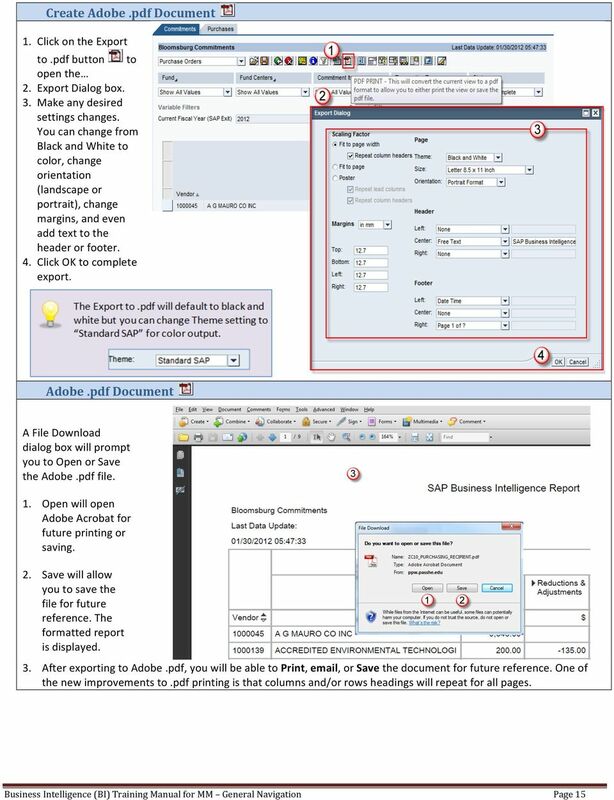 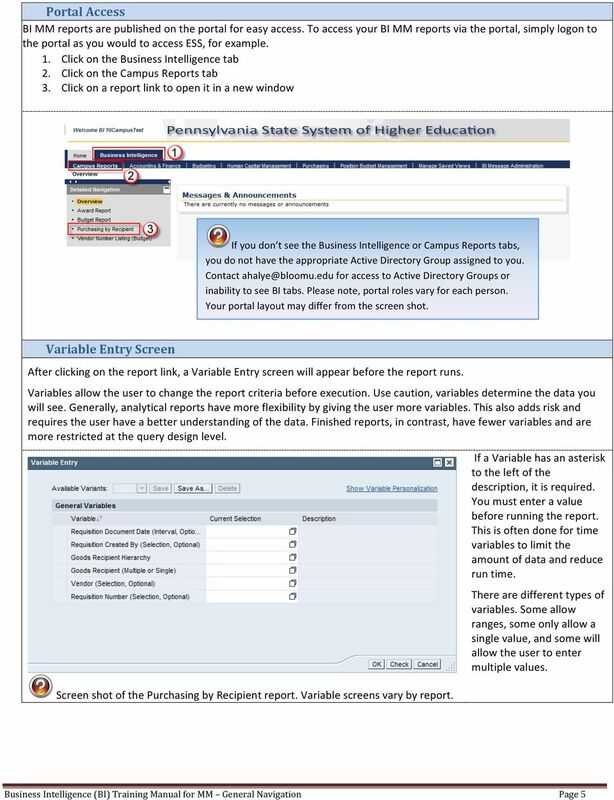 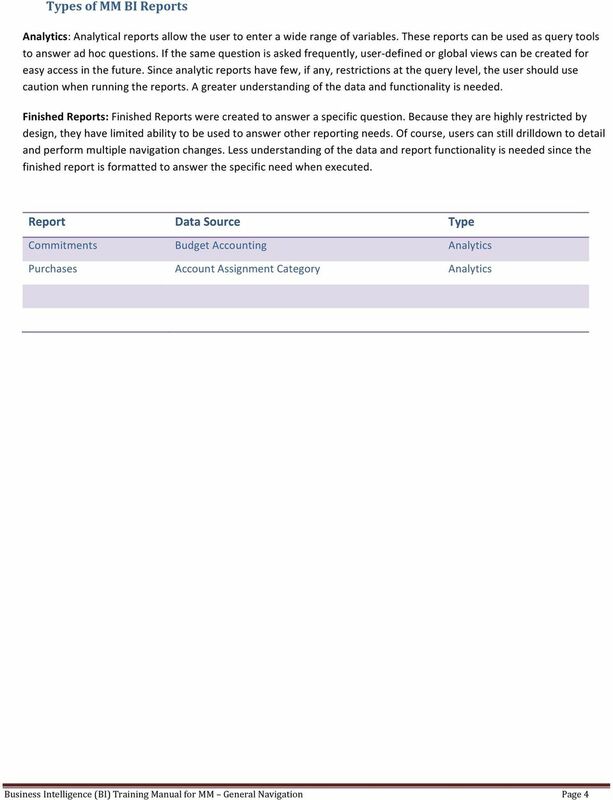 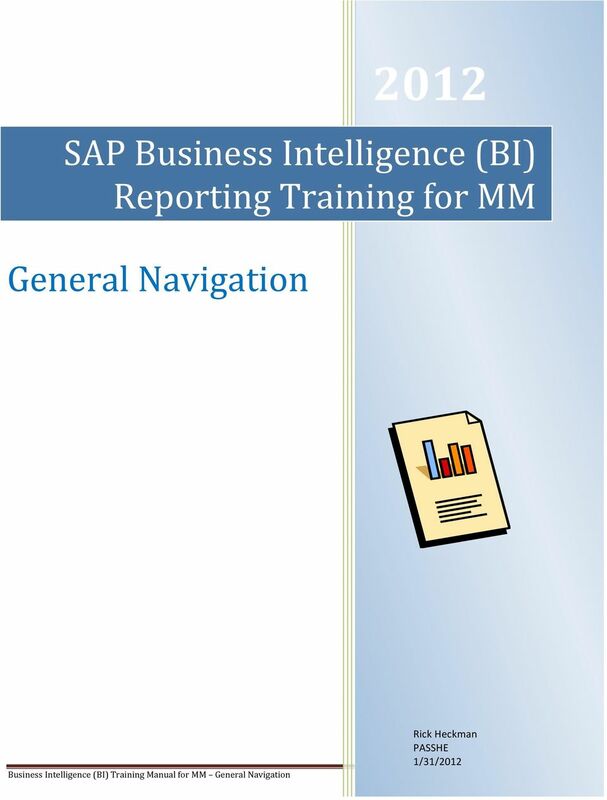 Download "SAP Business Intelligence (BI) Reporting Training for MM. 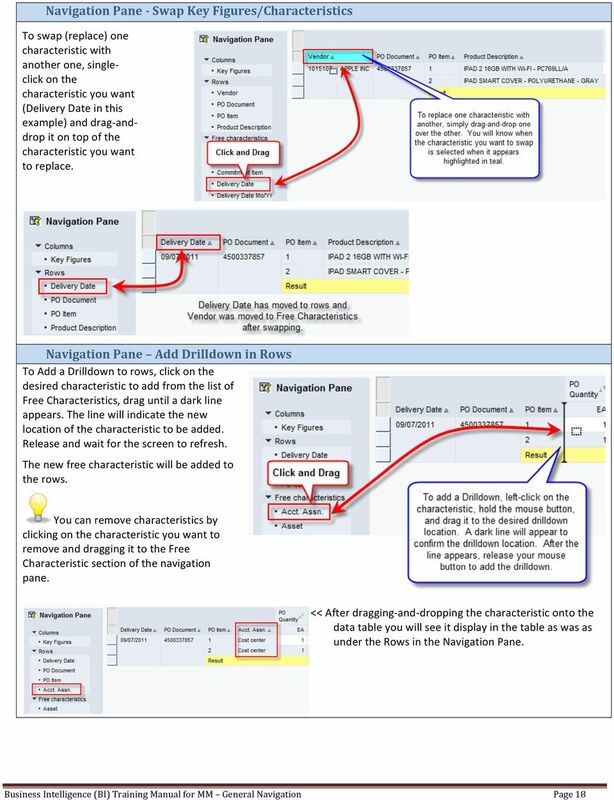 General Navigation. 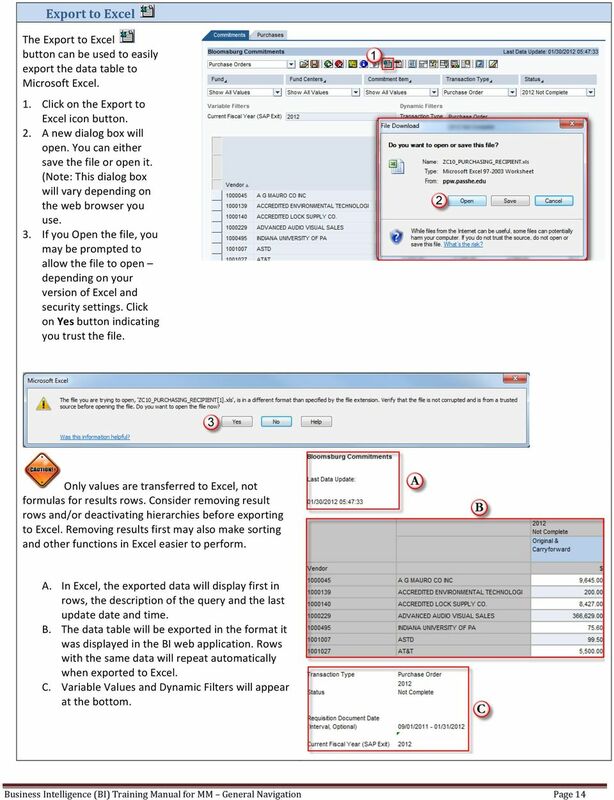 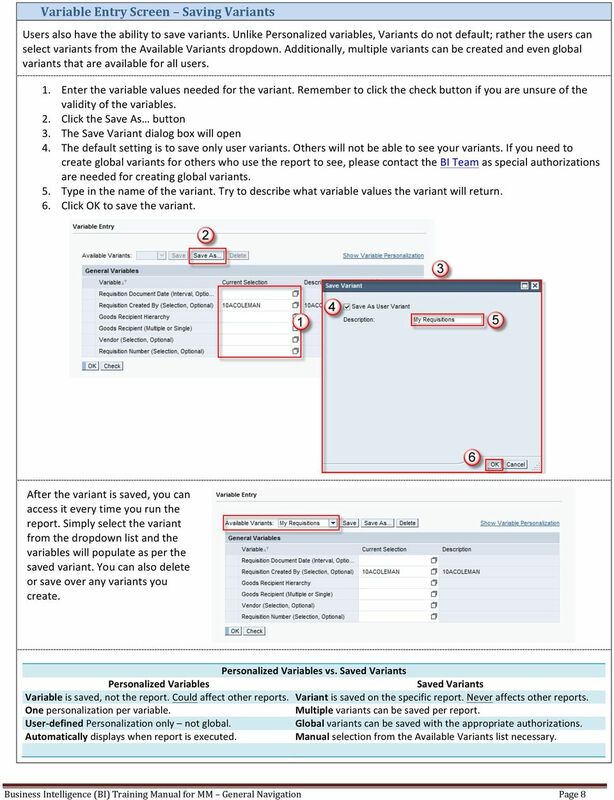 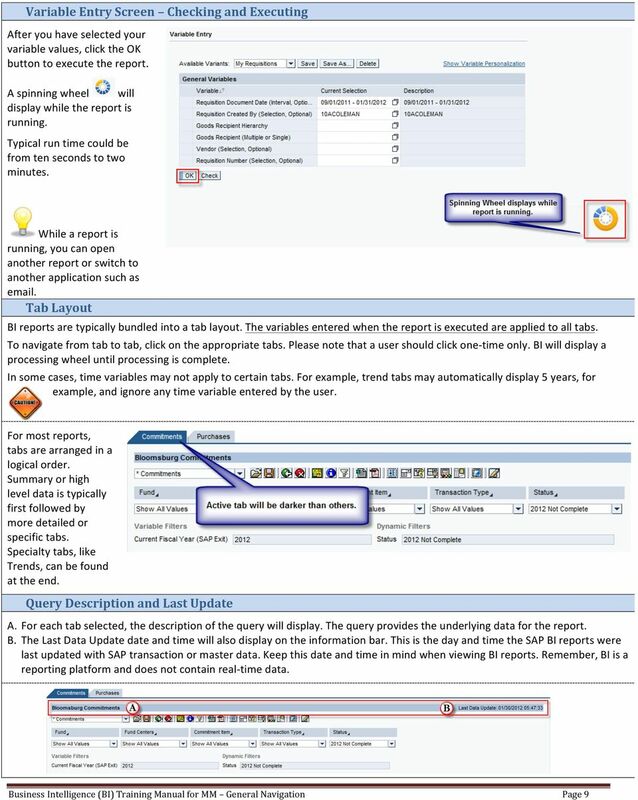 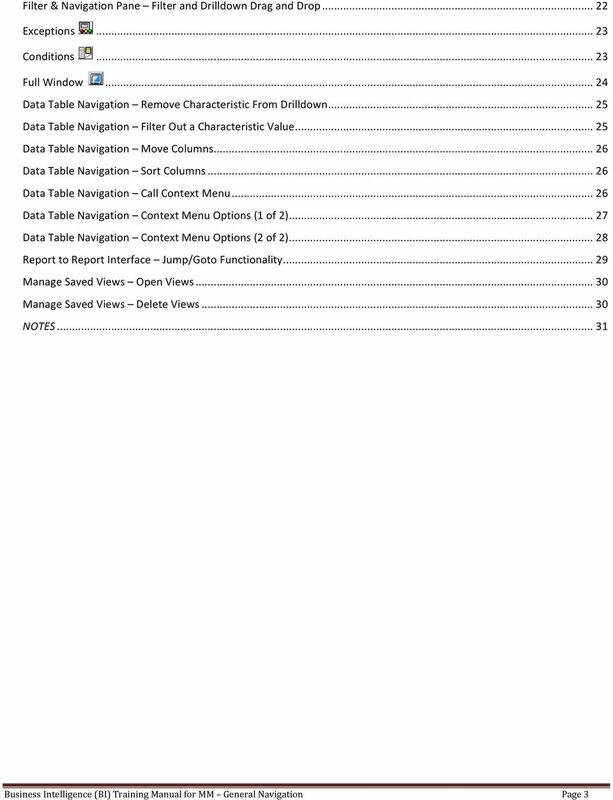 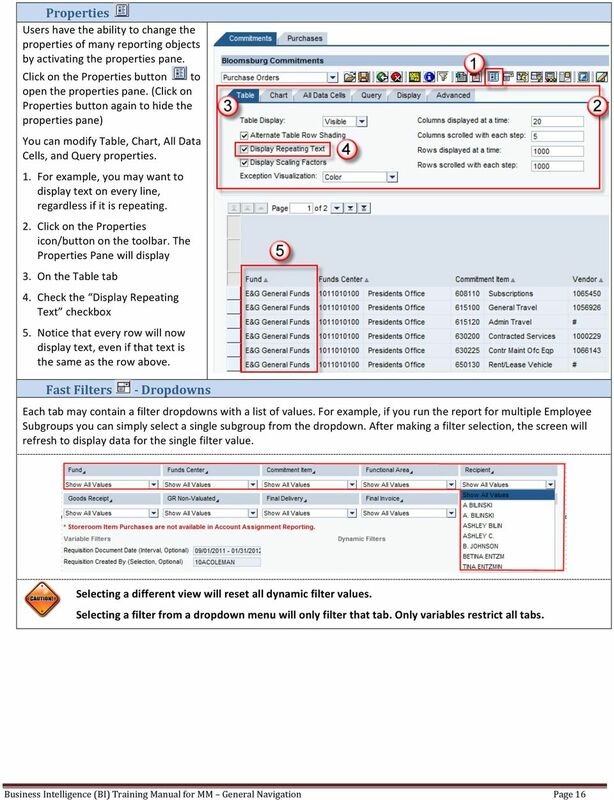 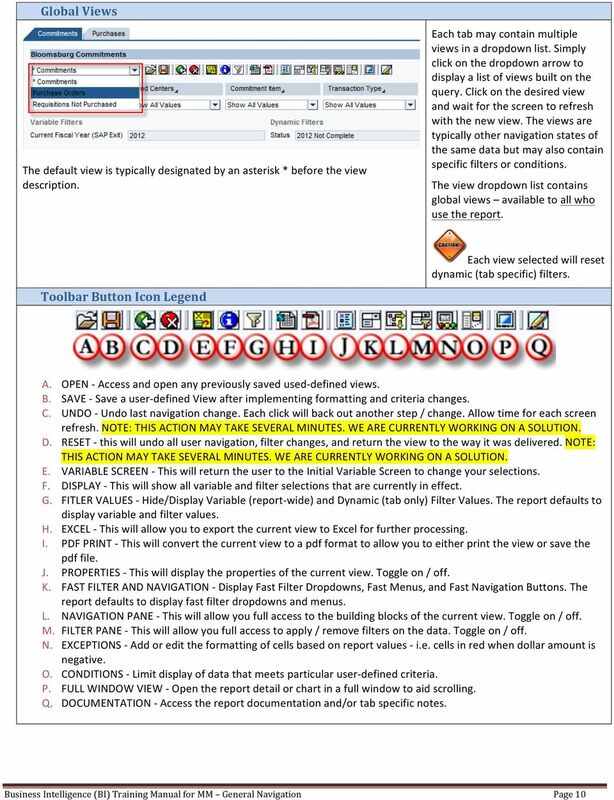 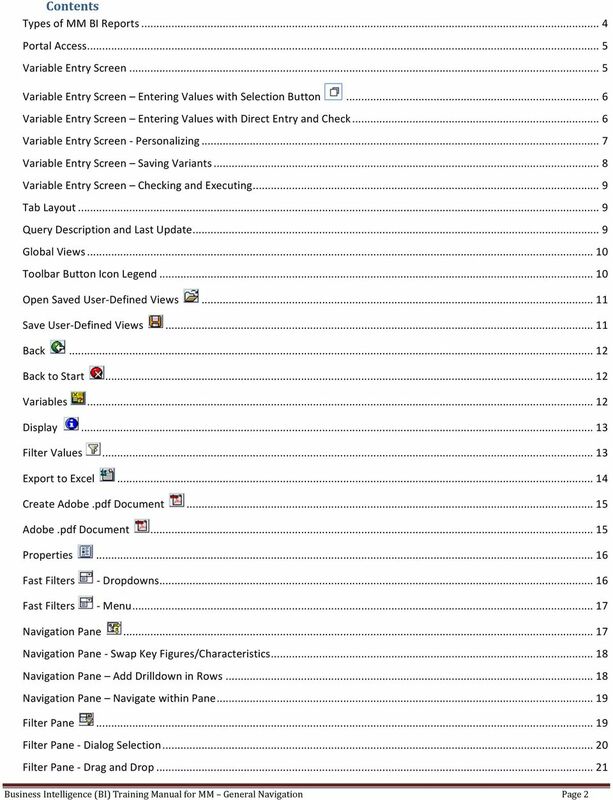 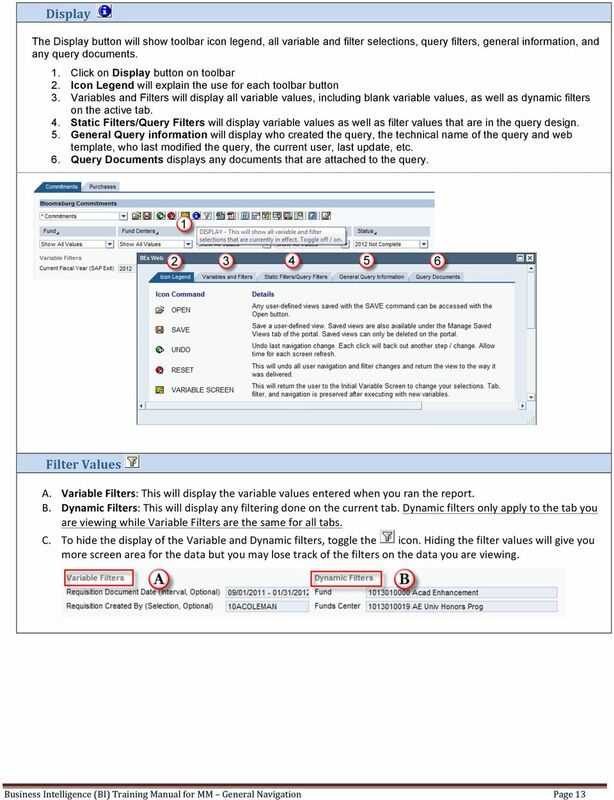 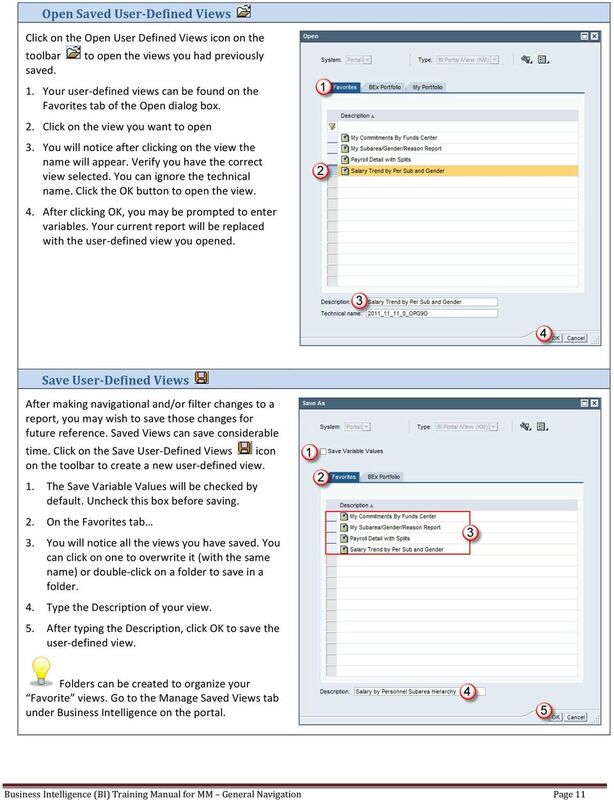 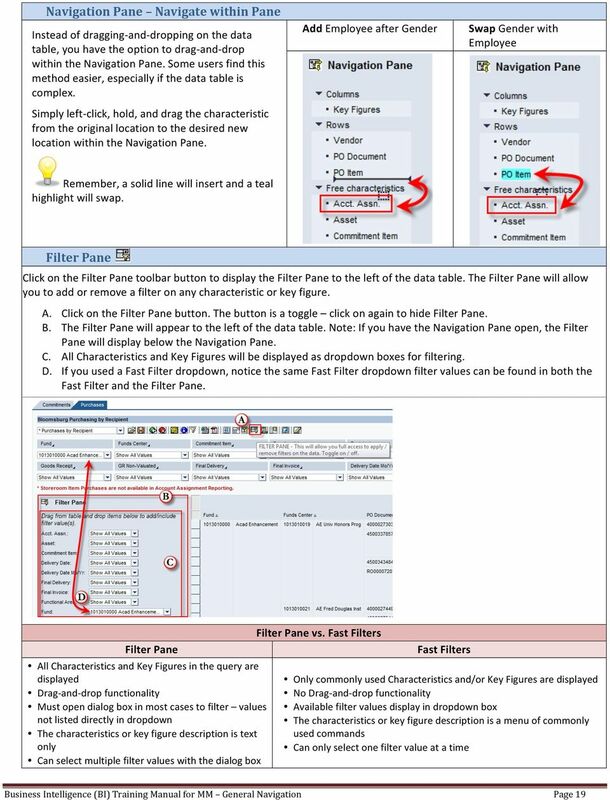 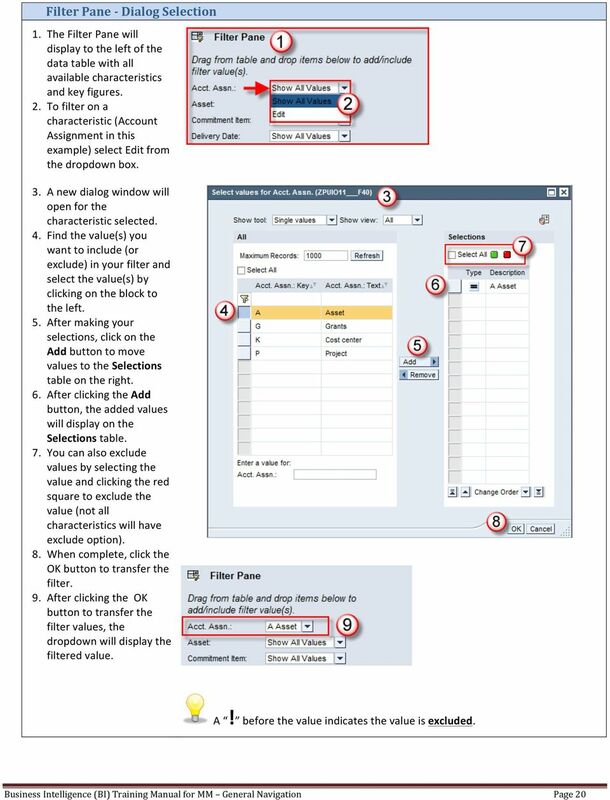 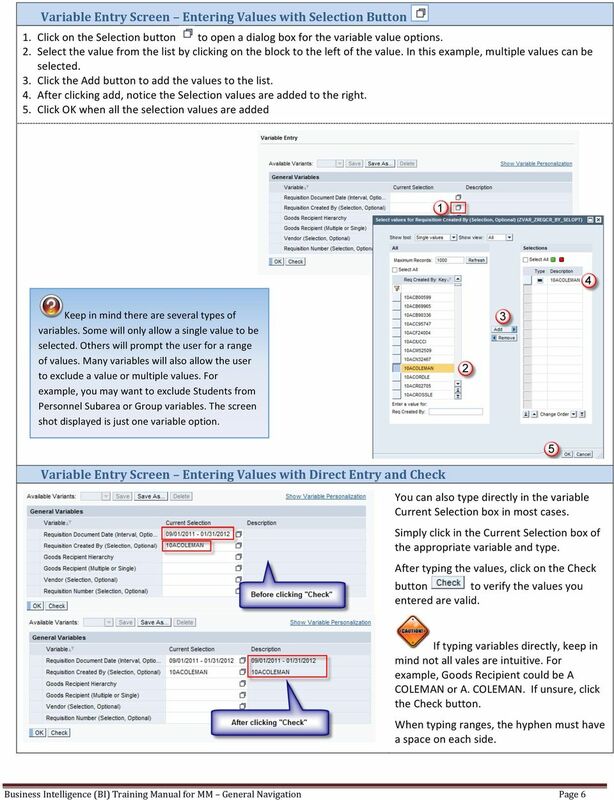 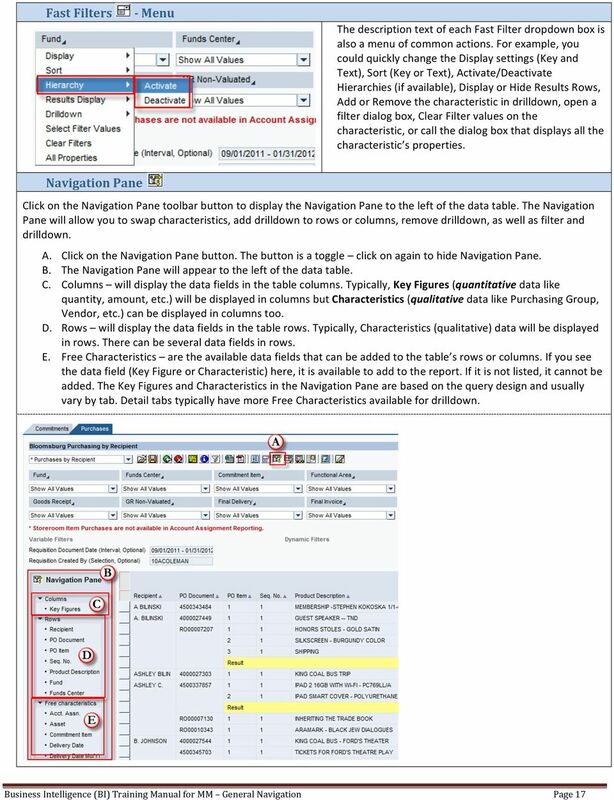 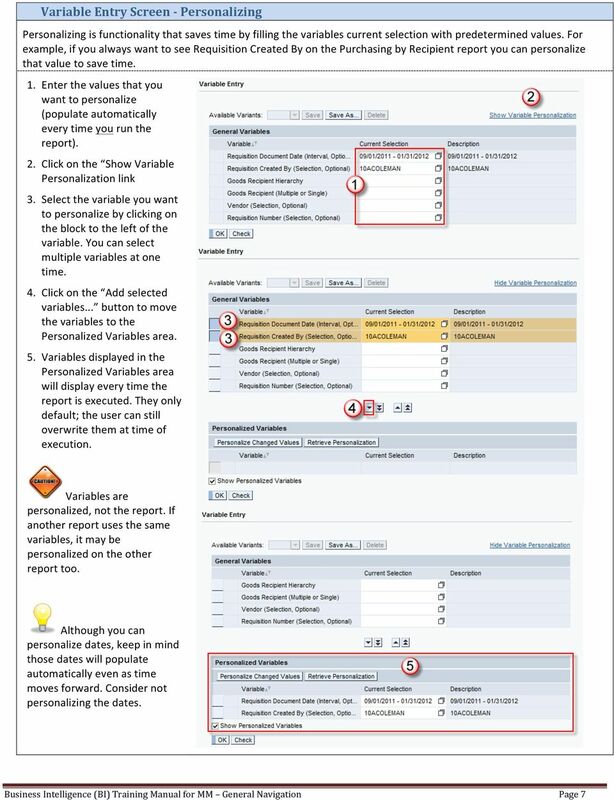 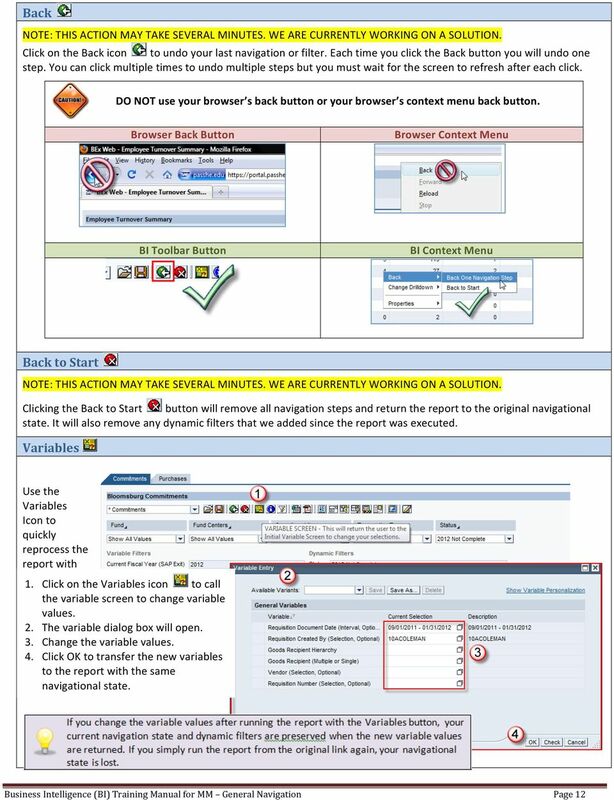 Rick Heckman PASSHE 1/31/2012"
User Guide for TASKE Desktop For Avaya Aura Communication Manager with Aura Application Enablement Services Version: 8.9 Date: 2013-03 This document is provided to you for informational purposes only.